How Does RedCliff Ascent Reveal Potential? Because you cannot become acquainted with what you cannot discover, revealing potential is important. Revealing potential opens the door to the possibility of change. At RedCliff Ascent, revealing potential allows troubled teens to find the person inside who they were always meant to be. Sometimes students have never opened that door and don’t know that it exists. Some students are scared to open that door but once they do they find endless possibilities of change and self-discovery becomes tangible. Without that step, there is no forward motion in changing oneself. That is why revealing potential is important. 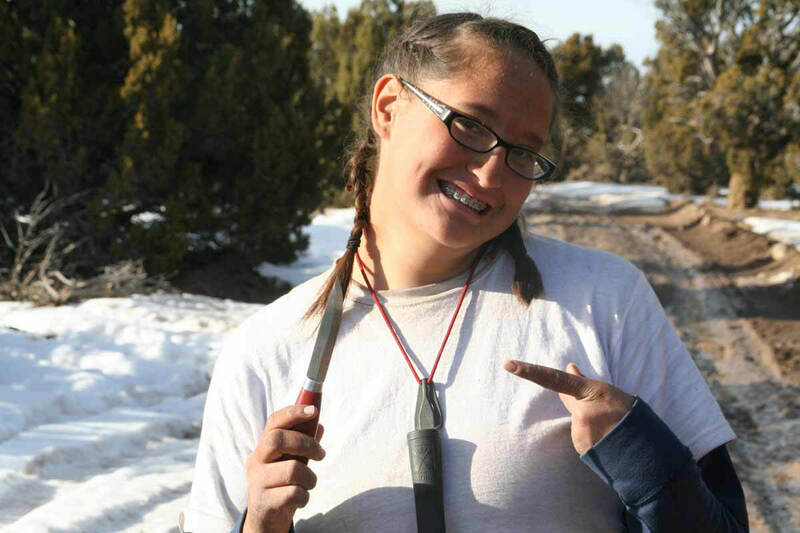 RedCliff Ascent is uniquely able to reveal potential in students that attend the program by placing them in the wilderness. Students start the program by surrendering all of their belongings; their cell phone, iPod, makeup, clothing, and other material things that they use to define who they are. They are then given the basic necessities of life and placed in a nomadic backpacking group where they learn to live on only what they need. Being in the wilderness with only the things they need reveals potential because they metaphorically remove all their masks. They have the opportunity to discover themselves because there are no distractions. They are away from the fast pace of the outside world. Also, they can’t use their typical coping mechanisms. Through their wilderness experience, they quickly and genuinely discover who they really are. The power of the novel wilderness environment provides that experience for them. That is the power of Wilderness Therapy. I have seen the difference that revealing potential can make for myself. I once worked with a student who never thought it possible to have the desire to be alive. She came to hospitalizations and suicide attempts accompanied by a significant amount of self-harm history, she was sent to RedCliff Ascent. On her first day in the program, her therapist placed her on heightened supervision due to suicidal ideation. Then she proceeded to make lists of reasons she should die. Struggling through the chains of depression, she worked her way through the program. I have never met a parent who doesn’t want their child to become and have more than the parent. Parents innately want their children to be successful; they want what is best for them. Revealing potential is the first step in that process. Revealing potential is helping your child see what you already see in them. Parents need to know that revealing potential is accomplished by building someone up and creating firm boundaries while being firm but kind. It is possible to help your child reveal their potential but it is ultimately their decision to discover it and do something with that discovery.